The Washington Post has a blog post entitled “President Rahm? 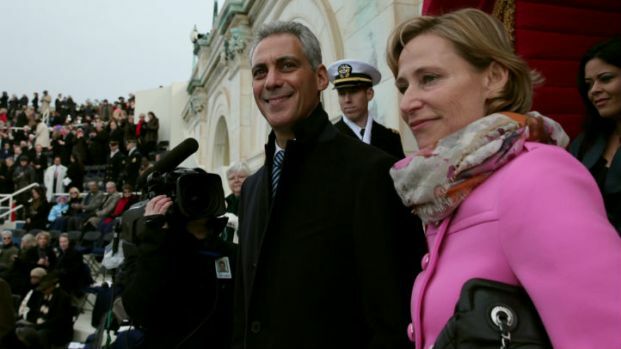 Maybe.” It cites Emanuel’s fundraising ability, knowledge of the political process, discipline and media contacts as reasons he could succeed his fellow Chicagoan, Barack Obama. Emanuel allies insist that he has done much good for the city but it’s clear from the headlines that the dominant story of his time in office so far is the rising murder rate. The Chicago homicide rate in January was its highest in more than a decade and the Windy City has become a national talking point — and not in a good way — when it comes to violence. There’s been little recent credible polling on Emanuel but he has to have taken a hit from all the negative publicity surrounding the murders. And, even if he hasn’t, it’s hard to imagine Emanuel’s potential 2016 opponents wouldn’t dredge up some of those violence stats if he did make a bid. Just 2 percent of Chicagoans surveyed said they strongly approve of the mayor's job performance, with 12 percent somewhat approving and 5 percent leaning that way. At the opposite end, 13 percent strongly disapprove, 9 percent somewhat disapprove and 13 percent lean toward disapproval. In Chicago, that gives Mr. Emanuel a net minus 16 rating, down from the plus 4 he had in September, when 37 percent approved and 33 percent disapproved. Notably, the share of those disapproving of Mr. Emanuel's job performance hasn't moved much, going from 33 percent to 35 percent. The big shift has occurred in the “mixed feelings” category — up from 21 percent to 30 percent — and the “not sure” category, which went from 12 percent in September to 16 percent from Feb. 12 to 15, when the survey was conducted. 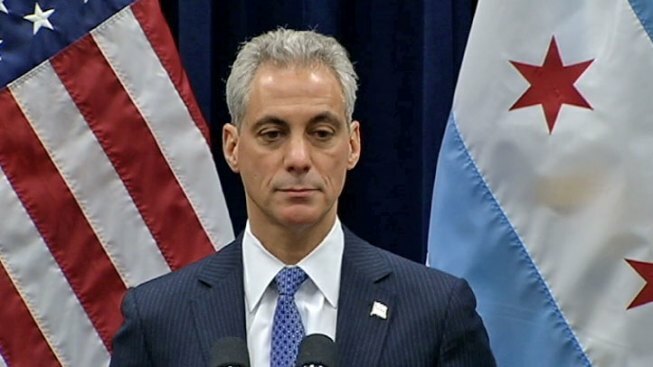 That may suggest that Mr. Emanuel has paid a political price in battling the Chicago Teachers Union, pushing for government worker pension reform and struggling to reverse a spike in murders that has continued for more than a year.